I’m going to enjoy every second, and I’m going to know I’m enjoying it while I’m enjoying it. Most people don’t live; they just race. They are trying to reach some goal far away on the horizon, and in the heat of the going they get so breathless and panting that they lose sight of the beautiful, tranquil country they are passing through; and then the first thing they know, they are old and worn out, and it doesn’t make any difference whether they’ve reached the goal or not. No human relation gives one possession in another – every two souls are absolutely different. In friendship or in love, the two side by side raise hands together to find what one cannot reach alone. 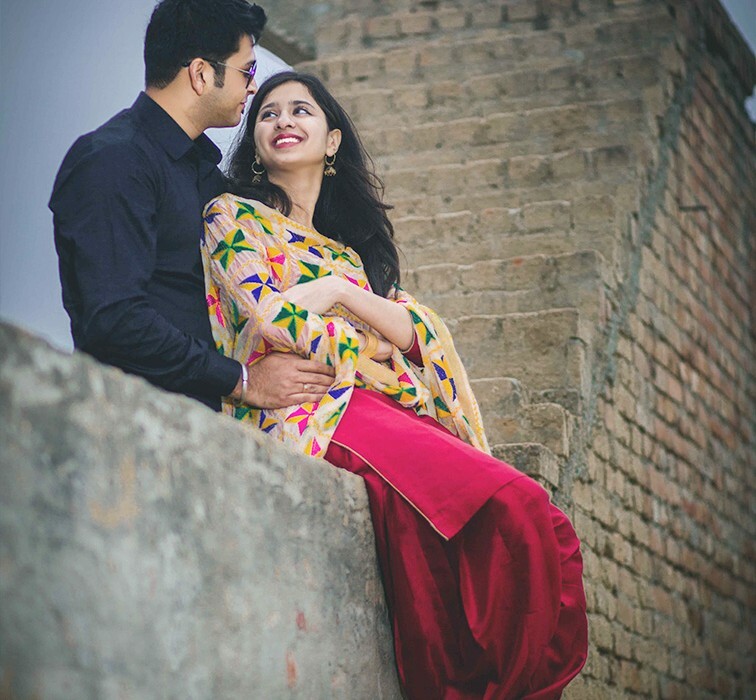 Some beautiful glimps from Navdeep & Varunpreet’s prewedding session. 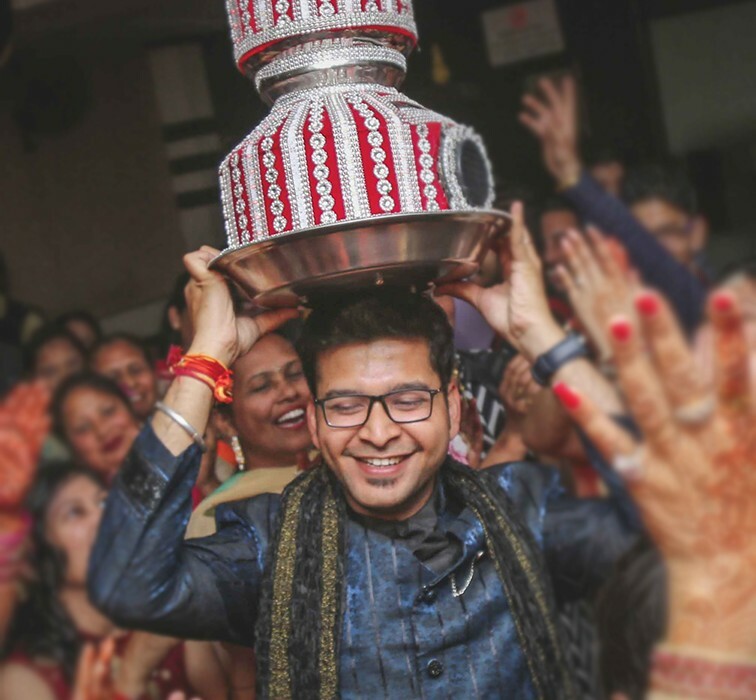 Indian culture blossoms and shines all across the world, no matter where you are! And this couple’s love for this beautiful mosaic called Indian tradition made their pre-wedding shoot a truly delightful experience for me. Baldeep and Gursharan, NRIs born in Punjab and brought up in London, came to India for wedding shopping. As fate would have it, Gursharan happened to scroll through my pre-wedding shoots and related posts on instagram. And this paved the way for me to capture them on camera for this lovely shoot. Here’s a look at this lovely couple’s pre-wedding. Though they have spent majority of thier lives in the west, thier roots in the Punjabi culture make me respect them all the more. 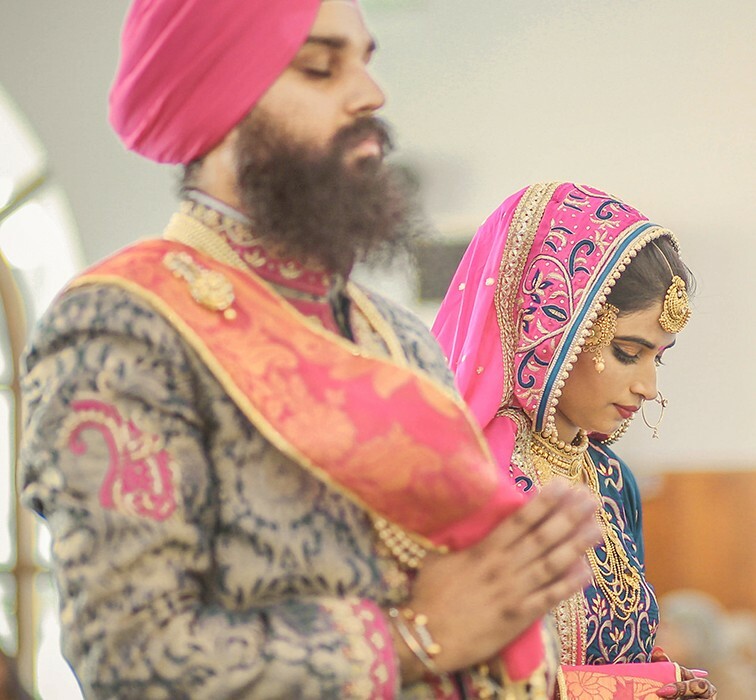 Wish you both a happy journey ahead as life partners ? 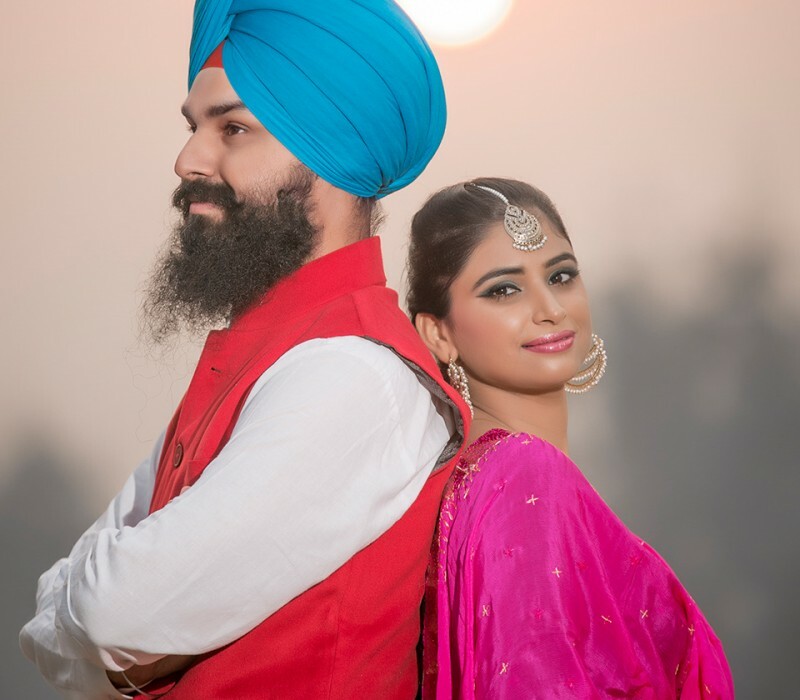 Last year I Shoot this Pre-Wedding of Beautiful couple from Newzeland belongs from Moga/Punjab.